Dj Nes from New Jersey is the guy who runs the fantastic Dirty Water Music Blog. We discovered his blog recently and I must say I have been impressed from the beginning by the quality of his stuff. Our friend is a gifted turntablist and an expert collector of dope beats. I suggest you all to check out his “Drum Crazy” videos on You Tube to make sure you get his skills. He was so kind to please our ears with an exclusive hip hop mix session for Martini & Jopparelli. But he was not satisfied, so he found for us an amazing break in an obscure italian tune. Check it! To Celebrate 1 year of great blogging from the guys over at Martini & Jopparelli’s Music Selections, straight from Italy, here is a secret stash break records from the dirty water crates. 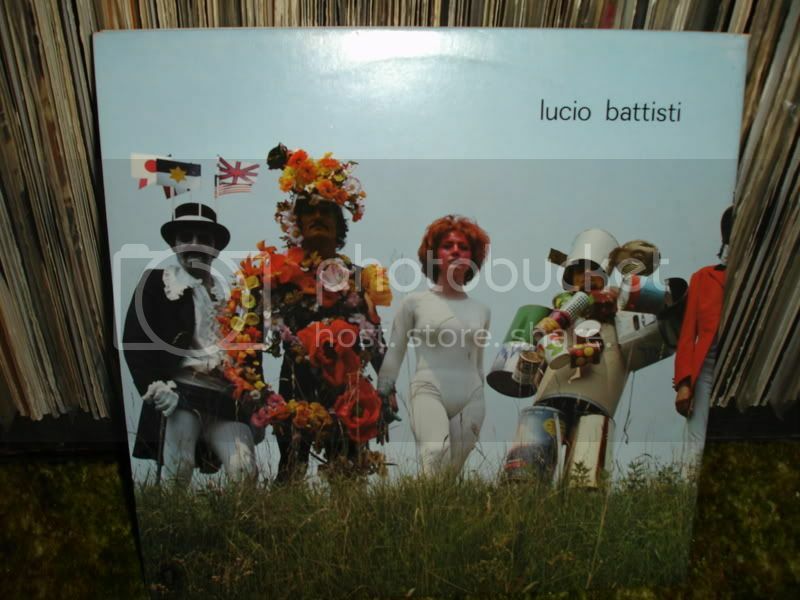 This one comes from Lucio Battisti, an italian singer/songwriter doing a track called ‘Prendi fra le mani la testa’ (take your head between your hands). This track is ripe for sampling, with a dope bassline, and an ill break around 2 minutes in. Listen DJ NES hip hop selection for Martini & Jopparelli! This entry was posted on Thursday, November 1st, 2007 at 3:52 pm. It is filed under Guest Bloggers, Mixtapes. You can follow any responses to this entry through the RSS 2.0 feed. Marty stop clicking on that Wendy Rene Post to make that reach the top! Ilmago: you are just jealous cose it almost got more hits than your commercial sinatra/biggie stuff!